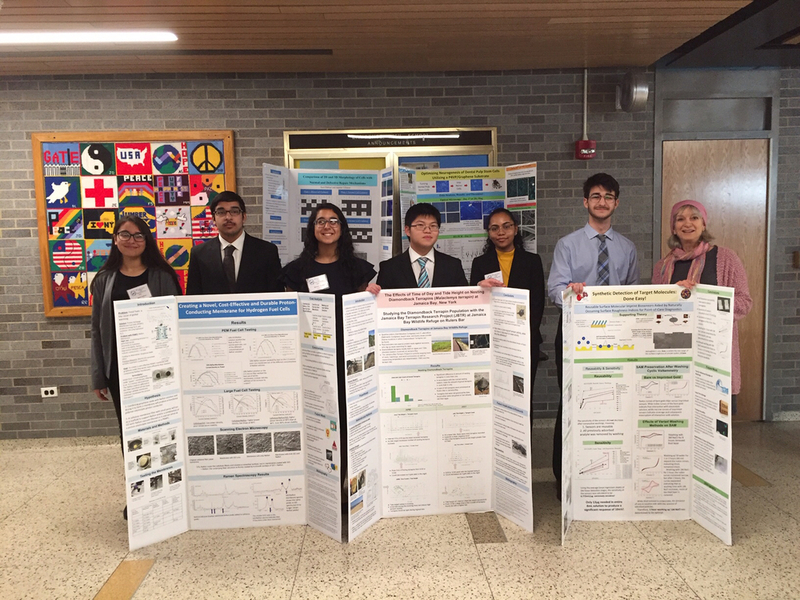 The Long Island Science and Engineering Fair was held on February 6, 2019. Lawrence High School had 6 LHS students present beautifully. Three of them- Kristen Dookie, Yehoshua Auerbach, and Bhawan Sandhu- have been invited to the second round. Congratulations to all!